We created a new concept for Davilia Mens Hairstylists after completing a shopfront refurbishment for Johnny Aqulia Karrinyup Shopping Centre. 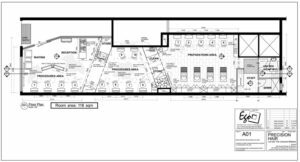 The concept is masculine and sophisticated without being intimidating and is reminiscent of a cigar lounge or men’s club. 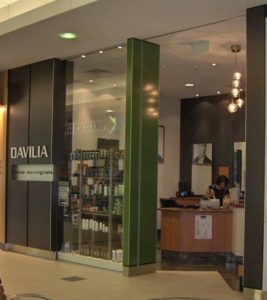 We incorporated the new look into the existing stores at Floreat Forum and Garden City Shopping Centres and a new salon at Enex100, Perth. 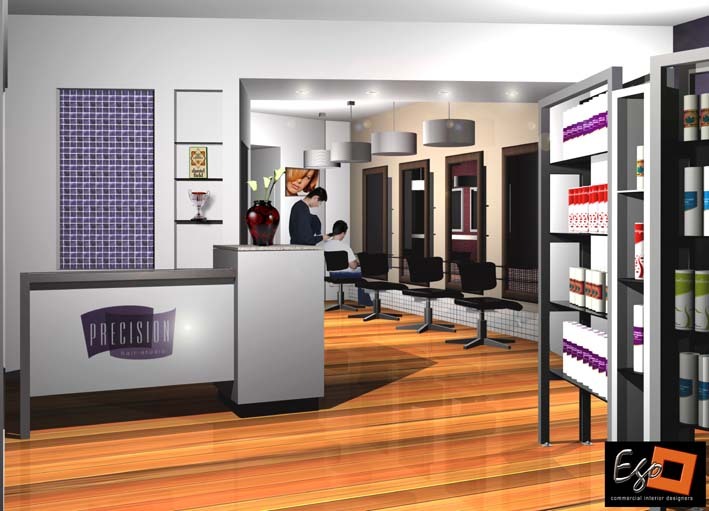 We were approached by Andrew and Elsie at Precision Hair to create a concept for their new salon. After successfully operating four existing salons, they decided to close their Midland premises and open up in a brand new building. The building is over three levels and is long and narrow. 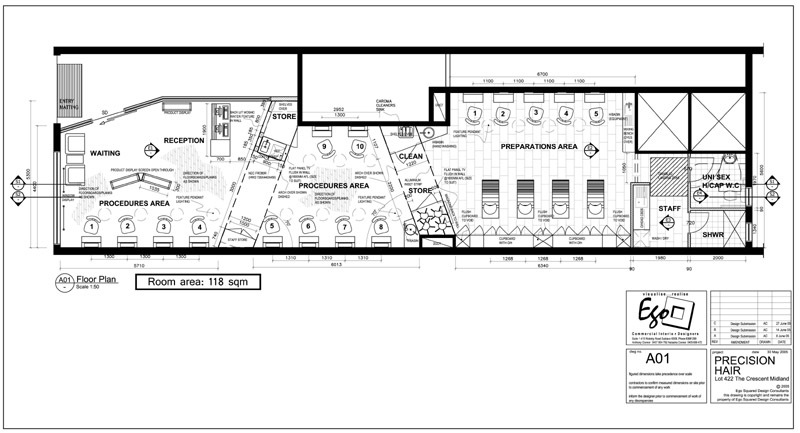 The main aim of the concept is to create diagonal ‘zones’ to reduce the ‘bowling alley’ feel. The tones are soft and neutral – a very successful result! 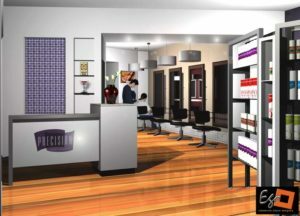 Please contact Ego Squared to discuss your beauty salon or hair salon interior design requirements.